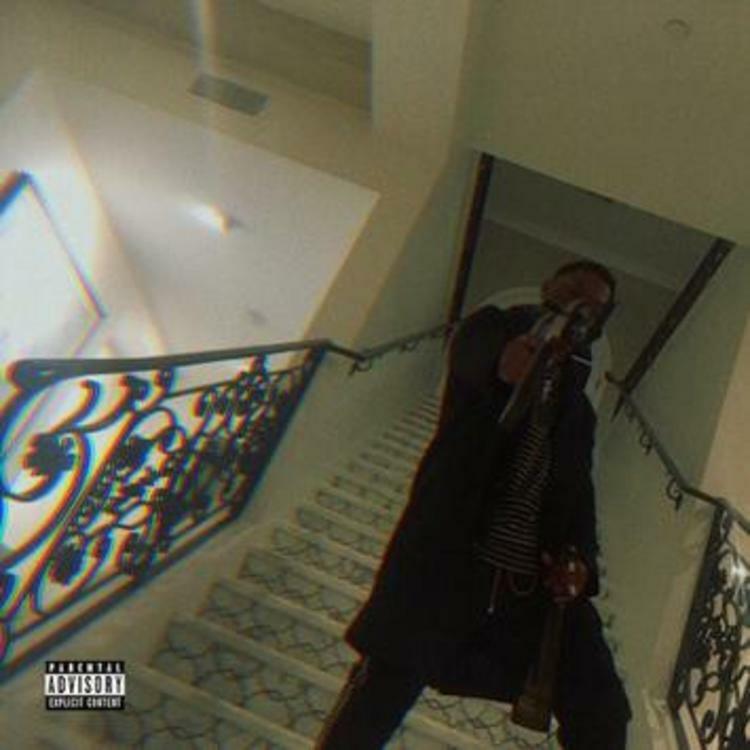 Home>New Songs>Hit-Boy Songs> Hit-Boy Makes His Mark As The "3rd Member Of Clipse"
Hit-Boy sets his new album off right with "3rd Member Of Clipse." As his moniker suggests, the boy makes hits. It is simply what he does. Such is the way for the talented producer slash rapper Hit-Boy, who recently dropped off a surprise project by the name of Tony Fontana. And thus, the never-ending pattern of rappers paying homage to Scarface and notorious antihero Tony Montana continues. Either way, the album's introductory offering emerges as one of the album's highlights. "3rd Member Of Clipse" gives an interesting insight into Hit-Boy's chief influences, and it's always refreshing to see respect paid to the legacy of Malice and Pusha T.
While the production doesn't exactly resemble Neptunes' iconic sound, Hit-Boy establishes the connection over a smooth, minimal instrumental. "Catch me stackin' tryin' to get rich," raps Hit-Boy, "grindin' like the third member of Clipse." Fans will no doubt remember the classic percussive hit, which has gone down as one of hip-hop's quintessential bangers. Relive the glory days with some new Hit-Boy. SONGS Hit-Boy Makes His Mark As The "3rd Member Of Clipse"